Eleven people on a river cruise were killed when their boat collided with a tugboat late on Monday in the Russian city of Volgograd, which is hosting matches in the football World Cup, rescue services said. 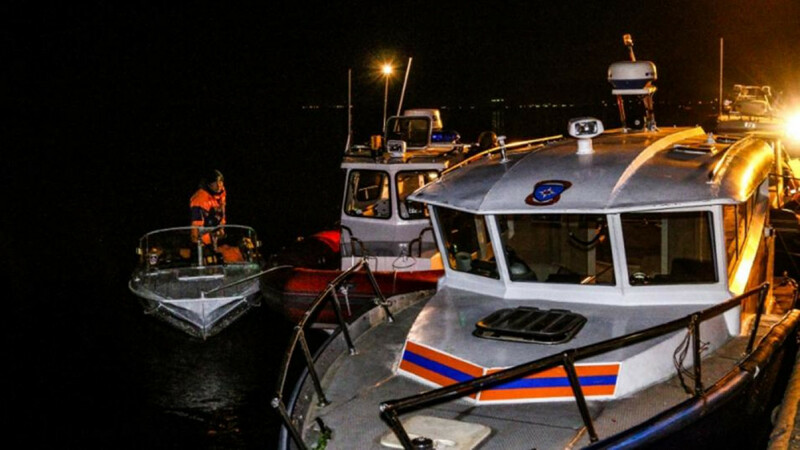 Emergencies services received notification at around 10 p.m. on Monday that the vessels had collided on the Volga River, about 250 meters from the riverbank. Five people had been rescued, and three of the survivors were in the hospital, according to the website of regional governor Andrei Bocharov.